Due to the recently granted validation of the EMVCo 3.0 PCD digital tests on UT³ Platform, the latter has become the only tool worldwide for all terminal conformance tests at EMVCo Level 1. 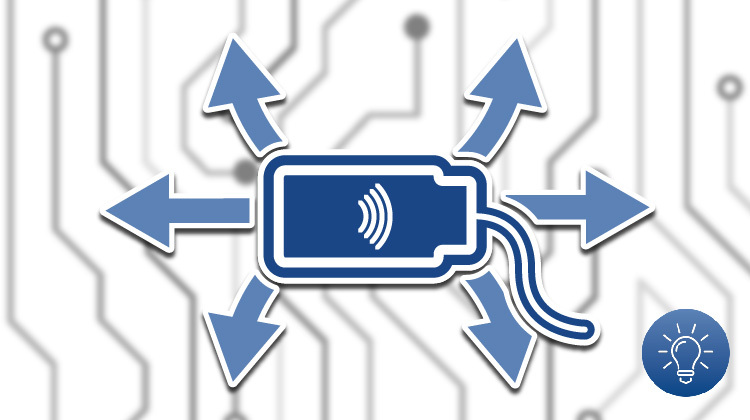 Thereby it is possible to run all contactless (analog and digital) and contact-based (electrical and protocol) tests that are necessary for type approval on a single hardware. This combination is only available from COMPRION. 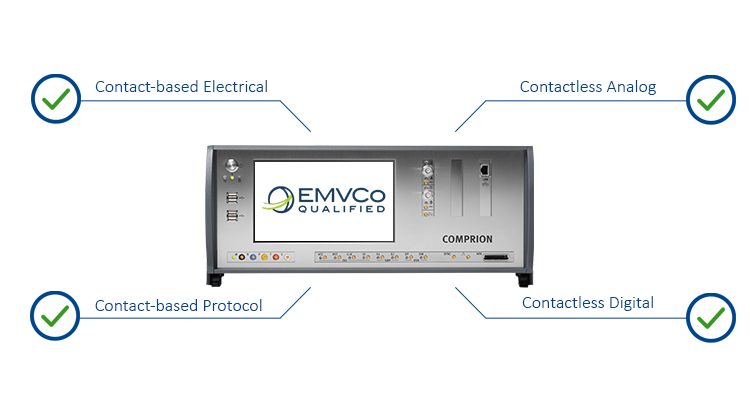 EMVCo test labs accredited for terminal approval as well as terminal manufacturers preparing an approval benefit from that because they need to buy and operate only one system. „We are pleased that terminal manufacturers such as Lecip Arcontia AB and EMVCo labs like Elitt, France, could increase their ROI by using the recently validated PCD digital tests. 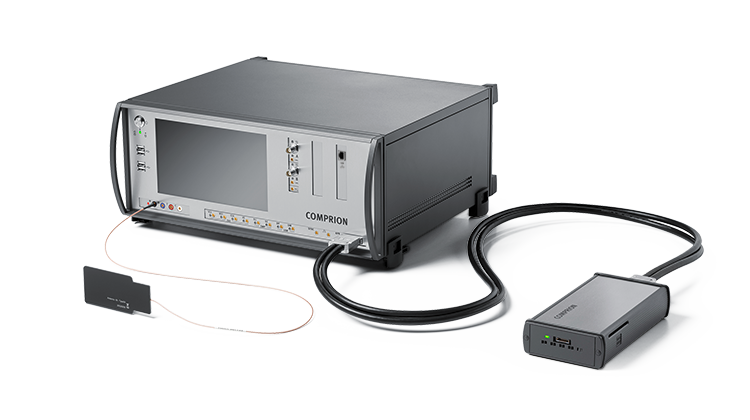 Most EMVCo labs already use UT³ Platform because it is the only system for electrical terminal tests worldwide,” explains Dr. Michael Jahnich, Director Contactless Test Solutions at COMPRION. LECIP ARCONTIA AB, a subsidiary of LECIP HOLDINGS CORPORATION of Gifu, Japan, operates globally to deliver contactless smart card products and solutions for Automated Fare Collection System. Since mid 1990s, we have supplied companies worldwide with our smart card reader technology. 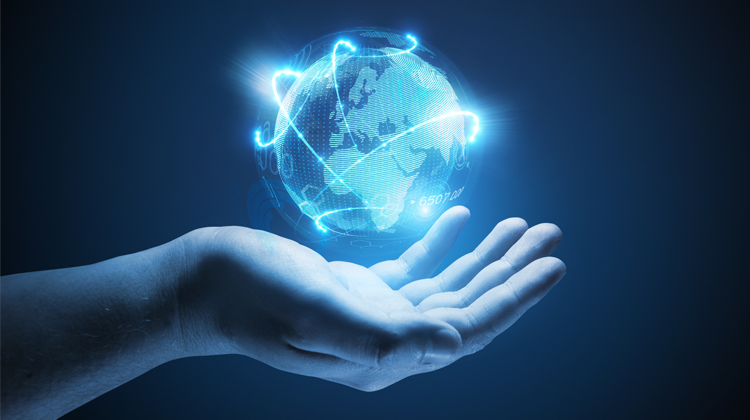 Today, we develop and distribute smart card readers and terminals used in over 40 countries. Our focus is to deliver reliable, high quality contactless smart card products, and implement software services featuring the latest technology and market requirements in e-ticketing and payment. LECIP ARCONTIA's head office is based in Gothenburg, Sweden. 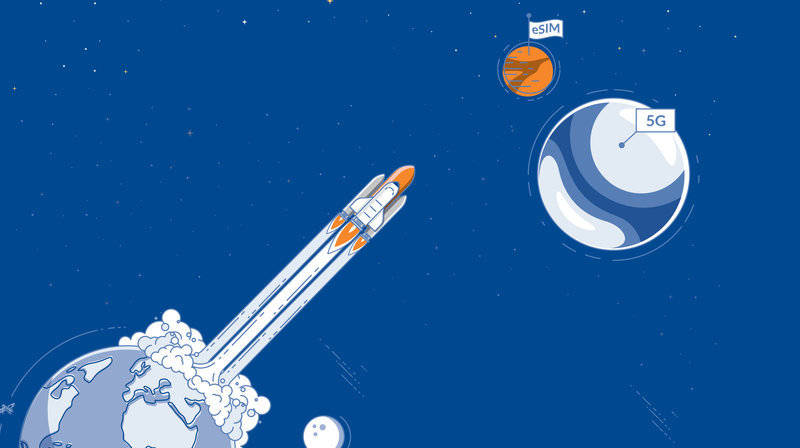 ELITT (Expert Lab in Trusted Transactions) is a B-to-B service company specialized in secure electronic transactions. ELITT’s business is to verify the proper operation of products (cards, mobile phones, acceptance systems, unattended terminals, etc.) and elements of the processing chain that are submitted during the phases of design, production and deployment. The triple expertise of ELITT (evaluation – technical consulting services - audits) applies to domains of banking transaction, transportation, healthcare and identity. Subsidiary of Groupement des Cartes Bancaires CB, ELITT has been the industry reference for 25 years, known for the expertise, flexibility and quality of its services. Member of the Secured Electronic Transactions (TES) cluster, ELITT is based within the EffiScience campus near Caen, France, and offers its expertise internationally.